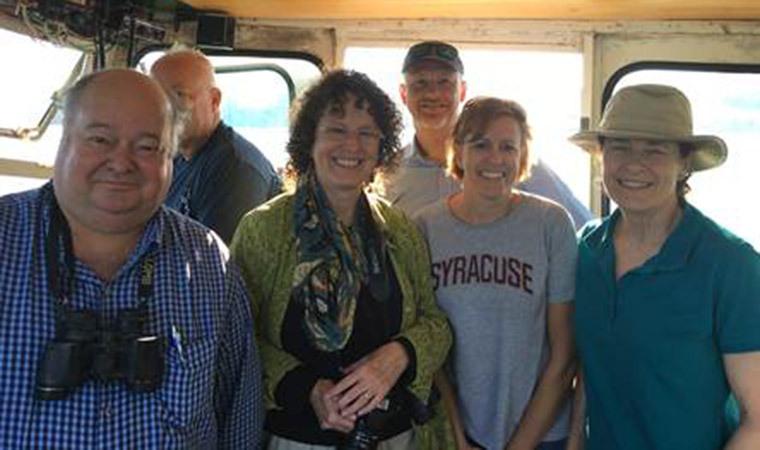 Scenic Hudson: To further protect the Hudson River and lands surrounding it, Scenic Hudson commissioned the first-ever Hudson River Oil Spill Risk Assessment. It provides quantitative and qualitative information on the likelihood of oil spills occurring on the river, and gauges their potential economic, community and environmental impacts. The assessment also takes a comprehensive look at current spill-prevention measures and response preparedness, and offers strategies to improve them. Many factors influence the harm an oil spill can cause to resources vital to the region’s public and environmental health. They include the trajectory of spilled oil, its chemical and physical properties, and when and where a spill occurs. 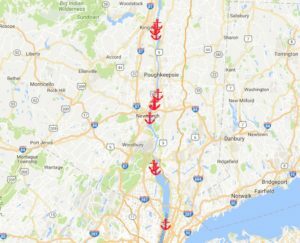 To provide a realistic overview of possible outcomes, the assessment details 77 hypothetical spill scenarios in nine locations along the Hudson. Read more.